Make installation of your compressed air pipe system easier with gripple hangers from Aluminum Air Pipe! We offer 90° eyelet hangers, quarter inch stud hangers and loop hangers in a variety of options to fit your air line system. 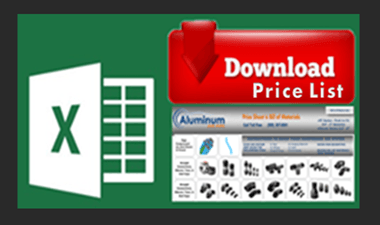 Order from Aluminum Air Pipe today!